Samarat Residency is situated in Gagtok, Sikkim. Having 20 rooms in total inclusive of 2 suit rooms, double deluxe fine, triple deluxe fine and four bedded deluxe fine. So under going your advertisements in a booklet I thought you would be interested in sending me your cooperation and support with regards. 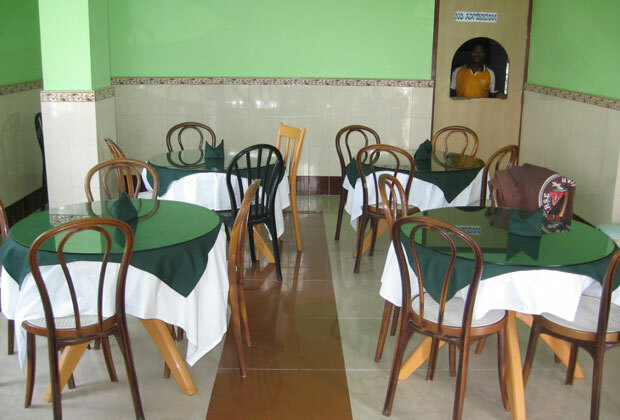 All the rooms are well furnished and are equipped with all the facilities related to the hospitality and importantly we deal with service and cleanliness and hygiene. Further more we even deal with all the tour and travels across the state inclusive of nathula, yumthang, pelling, tsamgo lake, gurudungma lake and many more beautiful places to see and visit in sikkim the most environment friendly and tourist friendly state. Backup Generator, Parking, Security Guard, Travel Counter, Currency Exchange, Breakfast Services, Laundry Facilities, Airport Transportation, Doctor on Call, Room Service. House Keeping, Cable/Satellite TV, Wakeup Calls, H/C Water, Toothbrush/Razor on Request, Iron/Ironing Board, Air Conditioning Room, DVD Player, Attached Bathroom. User reviews for "Samrat Residency Gangtok"